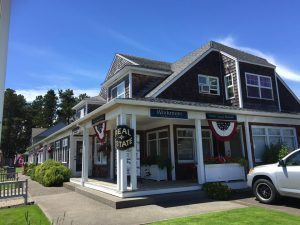 Lynn Brigham has been an industry leader in the Oregon Coast real estate community for nearly 30 years, he currently serves as the managing principal broker for Windermere Realty Trust Coast Offices on the Northern Oregon Coast. Lynn guides his office with his gifts of knowledge and talented leadership. Lynn is a great mentor for the agents and administration staff in his offices and always has a positive, encouraging and professional attitude that sets the tone for everyone to follow. Lynn allows his skills and genuine passion for the company to ensure that his team understands that We Are Windermere Realty Trust and it's something to celebrate and be proud of. Lynn will help our agents set their goals, accomplish them and grow in their own real estate journey. 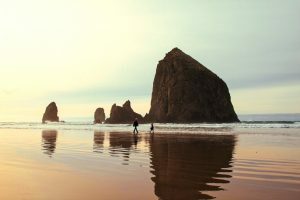 Lynn is a husband, is the owner of North Coast Rentals property management company and is a very proud Oregon Ducks fan. 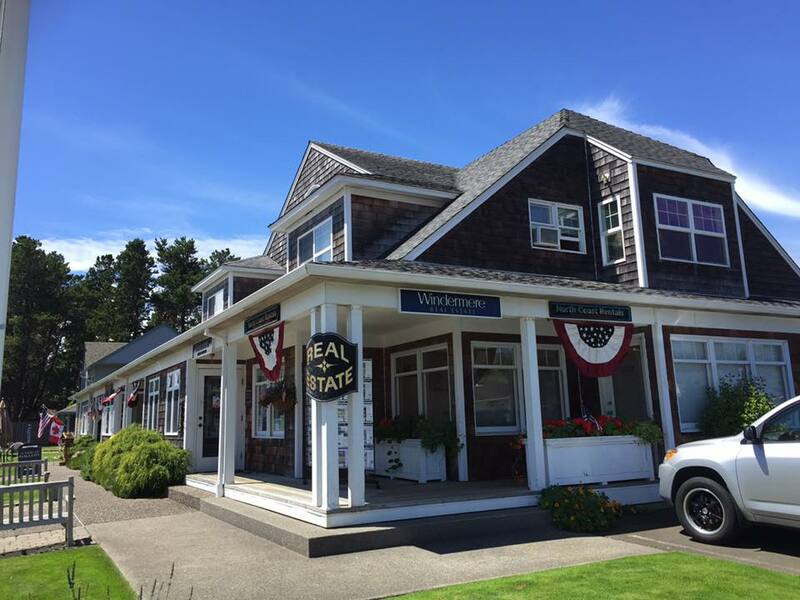 Windermere Realty Trust is your local resource for Gearhart and Cannon Beach real estate and all other communities along the Oregon North Coast including Astoria, Arch Cape, Knappa, Rockaway Beach, Hammond, Manzanita, Nehalem, Seaside and Warrenton. Our real estate professionals are committed to partnering with you to help you achieve your real estate goals whether you are a first time buyer, selling your longtime home, or in the luxury real estate market.